Welcome to our little slice of heaven overlooking the tropical waters of the pacific. This property is located in the quiet little town of Laie on the part of the Island that is what you expect Hawaii to be. The property has 5 bedrooms, 3 are upstairs and 2 are downstairs. There's a wet bar and dining area for 6 upstairs. Enjoy relaxing in the Lanai with the ocean views. There are 2 refrigerators, a range, a dishwasher and a dining table for up to 10 downstairs. Unlike the crowded busy streets of Waikiki and Honolulu, the property has amazing ocean view and surrounded by jungle covered mountains. This side of the island is much more quiet and less touristy so you can actually enjoy the sounds of the ocean and nature without all the crowds of Waikiki. Still the town of Laie has everything you need, good food and is home to the World Famous Polynesian Cultural Center. 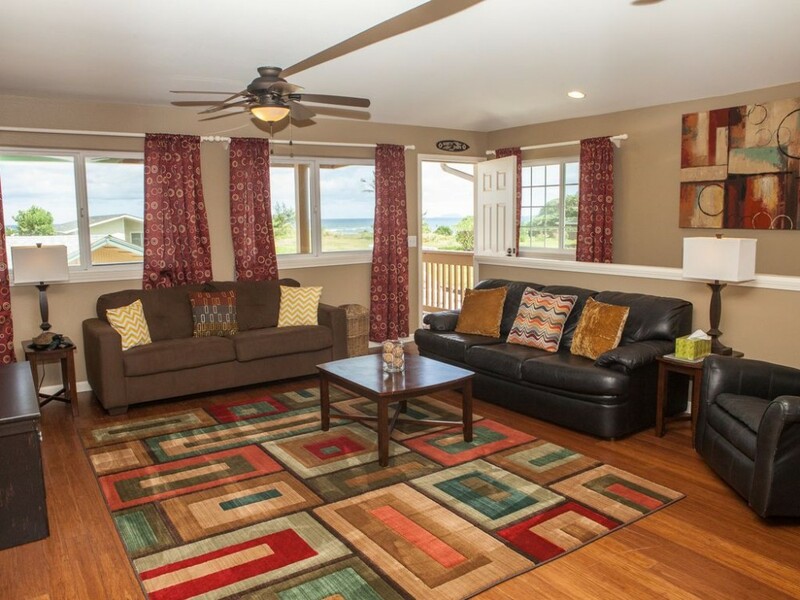 The home itself is in great shape and has all the things you need to enjoy your Hawaiian getaway in comfort. * Owner does not allow tobacco products on the property. 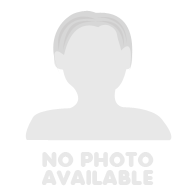 Really close to Polynesian Cultural Center, grocery store, restaurants and more. Beach Proximity - less than 5-minute drive to Laie Beach Park, Malaekahana, Hukilau, Hauula and Kokololio Beaches. Some of the best beaches on the island.​ (Disclaimer: Beach access at end of street is locked. Please use any of the other amazing beaches in the area). We spent our honeymoon last year at this fabulous place! The rooms were well appointed and very, very, clean. Every need was thought of. We stayed in one wing of the home and now the home is open for a huge family or large group! Of all the many things AWESOME that I could say about this place, truly the location is one of the best available in Hawaii. It is right across the road from the Polynesian Cultural Center and the new marketplace there. It is right down the road from the grocery store and many great places to eat. It is also close to many fantastic beaches and adventure is nearby of every sort. The managers are wonderful people and the best to work with. Thanks for making our trip to Hawaii the best week of my life! We will come back again and again!